Boca Raton residents know that our area is a breeding ground for mosquitoes. The heat, saturated soil, wetlands, and humidity keep the mosquitoes alive and well. Not only are mosquito bites irritating, but they can also bring about serious diseases. Thankfully, there are mosquito control methods that can be utilized to decrease the problem. 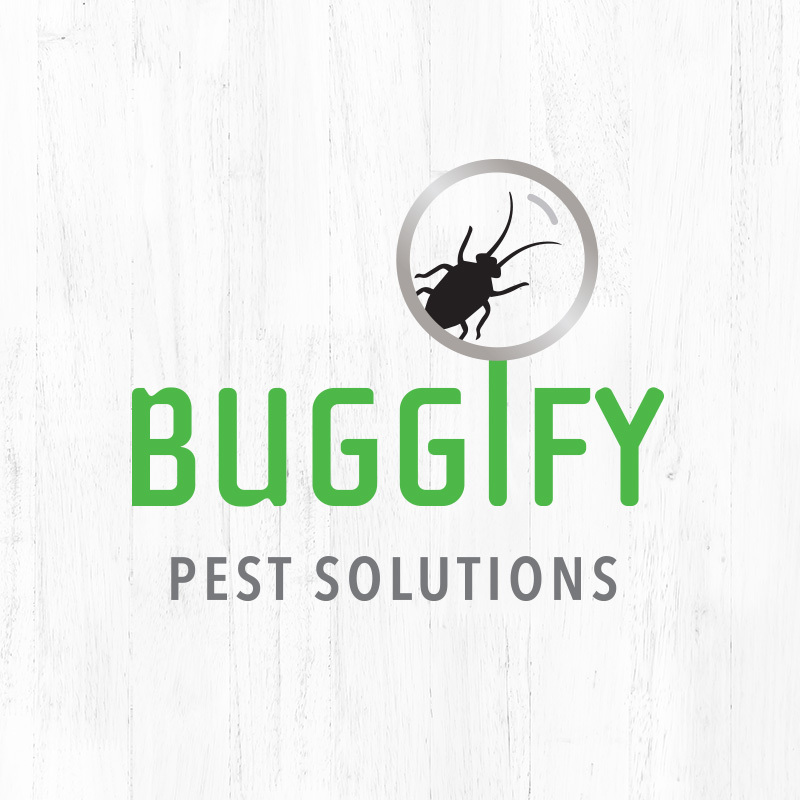 At Buggify Pest Solutions in Boca Raton Florida, we are equipped with the most effective mosquito control methods to allow you and your family to enjoy outdoor living. Larvacide—this product affects the larval stage of the mosquito. When the mosquito is a larva, it will swim up and down in tidal pools or holding water in order to breathe and feed. The larvacide creates a layer on the surface of the water, preventing the larva from breathing. We place larvacide in flowerpots, tree holes, ditches, birdbaths, and more to control the mosquito population. Perimeter treatments—mosquitoes usually rest 6 to 8 hours a day, and when they rest they choose damp, shaded areas. That’s why we treat shrubs, underneath trees, the perimeter around your property, porches, eaves and windows. Also check out our other Pest Control and Lawn Care services! 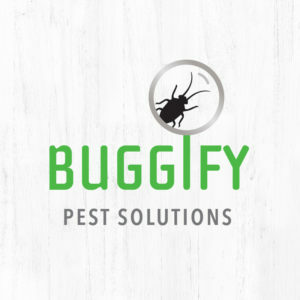 Copyright © 2019 Buggify Inc. All rights reserved.